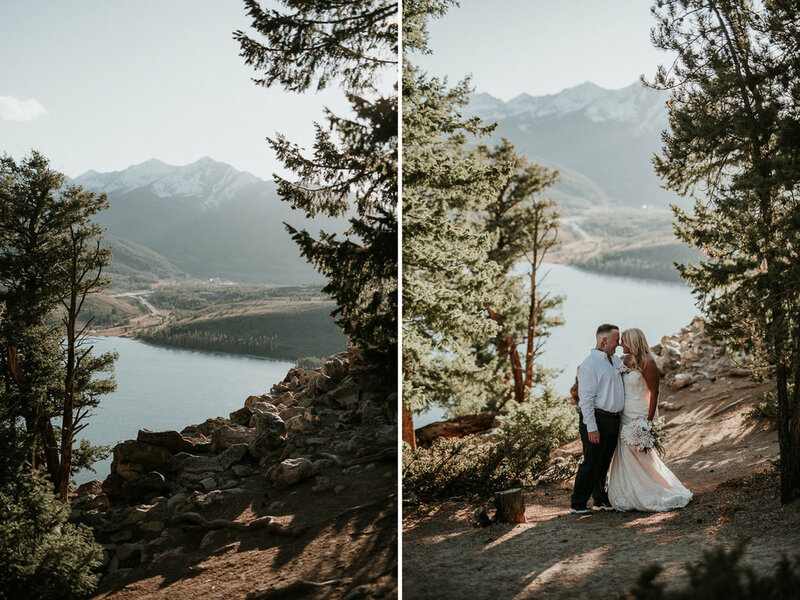 Jordan + Coleton's Intimate Destination Wedding at Sapphire Point in Lake Dillon, Colorado. 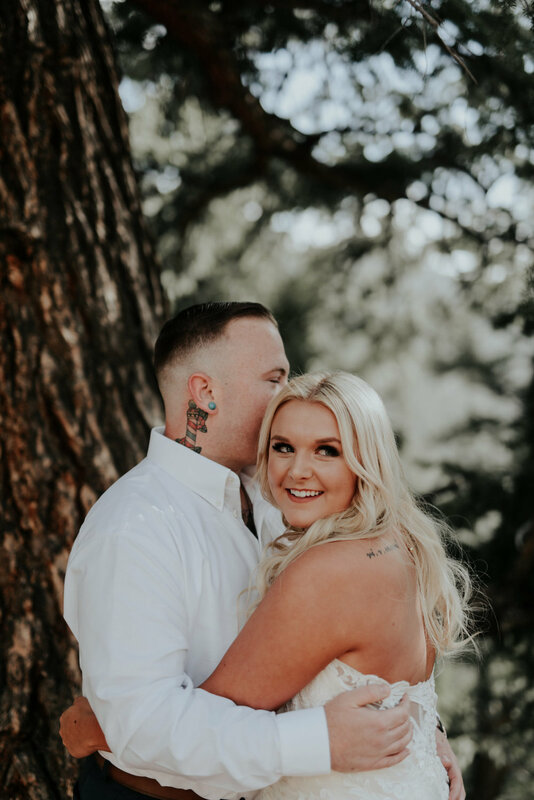 We've known Jordan and Coleton for a while now and were SO excited when they reached out to us after getting engaged. Their plan sounded great! 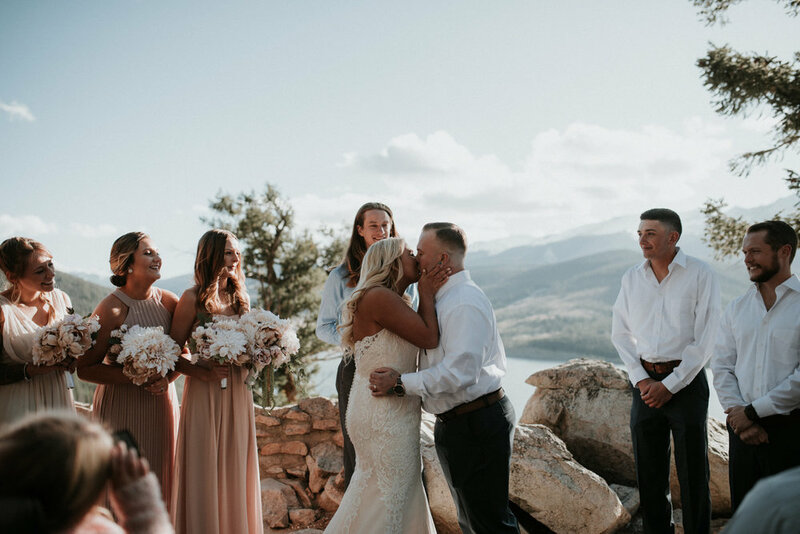 Get married locally, have all of their friends and family there, but when things started getting over whelming, Jordan and Coleton spontaneously decided to get married in Colorado! A state they hadn't visited, but knew was breathtaking! When they emailed us and broke the news to us, we were excited to tell them HECK YES WE TRAVEL! The day of was so fun. 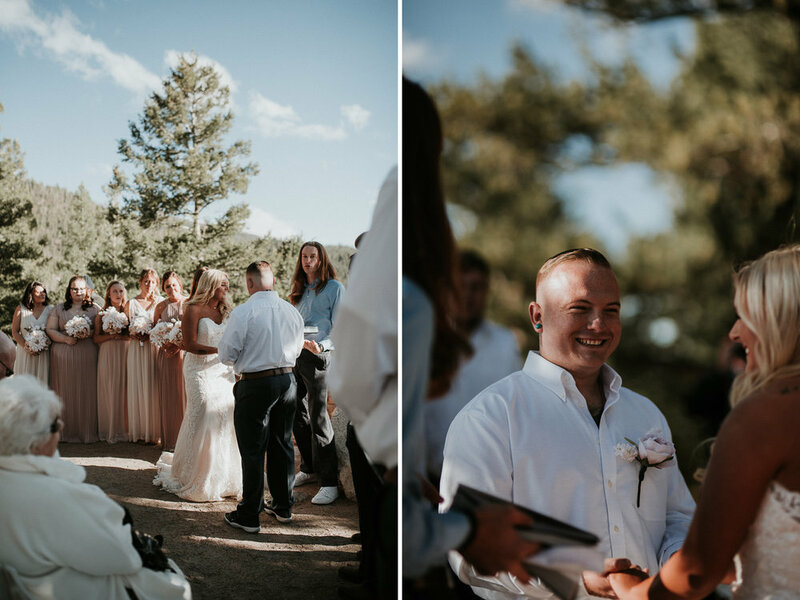 Like all weddings, not everything went perfectly according to plan, but being the free spirits that they are, J + C rolled with everything, giant smiles on their faces. Enough from me! 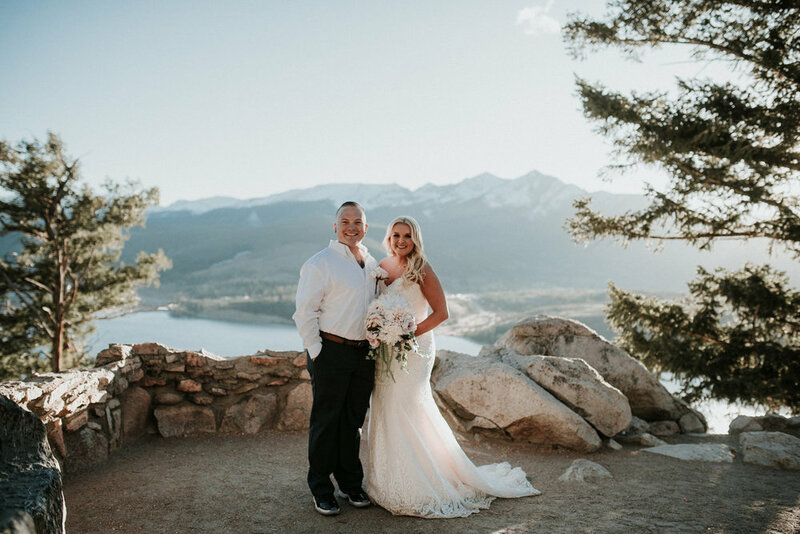 We asked Jordan to share some of the details of how she planned their destination wedding all by herself! WHAT STATE DID YOU PICK AND WHY? HOW DID YOU PICK YOUR VENUE? Picking our wedding venue was very tough. 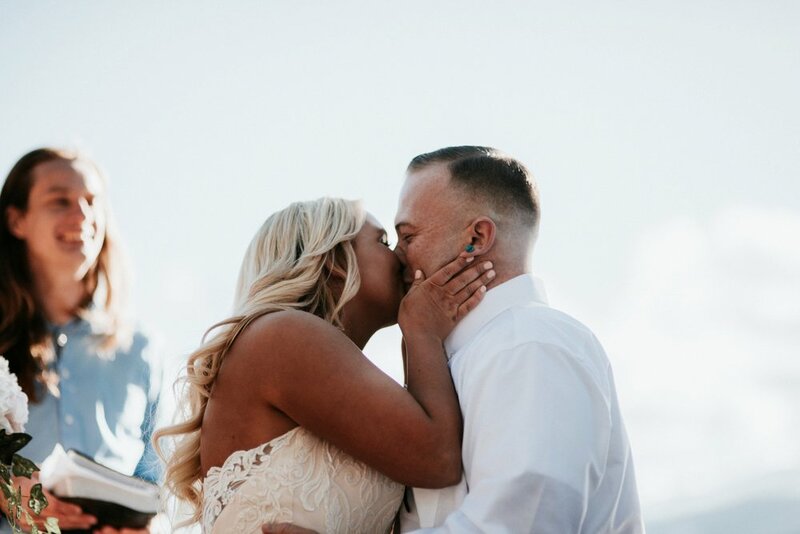 I was constantly on Pinterest looking at tiny little spots, knowing our ceremony was only going to consist of about 30-40 people I didn’t want to pay thousands and thousands of dollars for a venue where we only took up the first two rows. And that’s how I came across Sapphire Point in Lake Dillon. 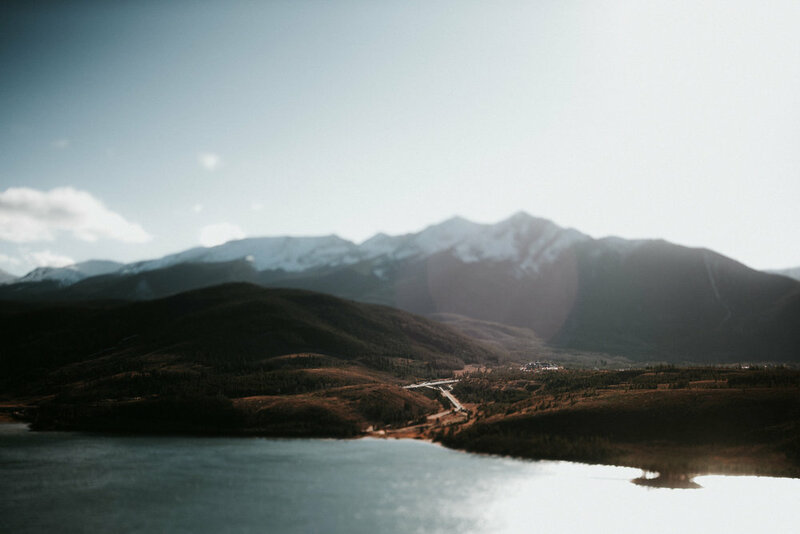 A sweet, secluded little lookout that overlooked the mountains and Lake Dillon. Breath. Taking. And it was perfect. HOW HARD WAS IT TO GET YOUR FAMILY ON BOARD? Getting our friends & family on board was a little tough, I have a grandpa who suffered from multiple strokes and was still in the process of recovering, but after getting the okay from the doctor my grandma started the drive a couple days early just to give them time to get there (hallelujah). As for the rest of our family, it was a breeze getting everyone there! We rented a huge mountain lodge where we could sleep 32 people so everyone was able to stay in the house with us which made it even more fun. 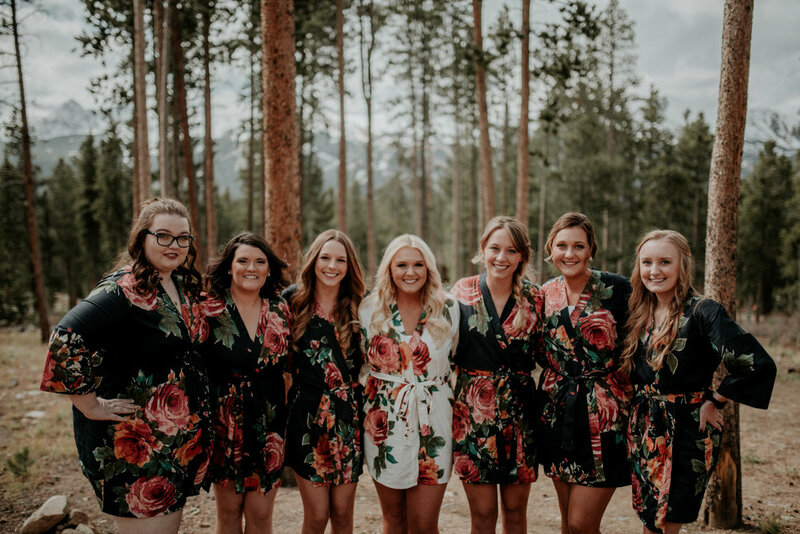 The tough part was our bridal party! 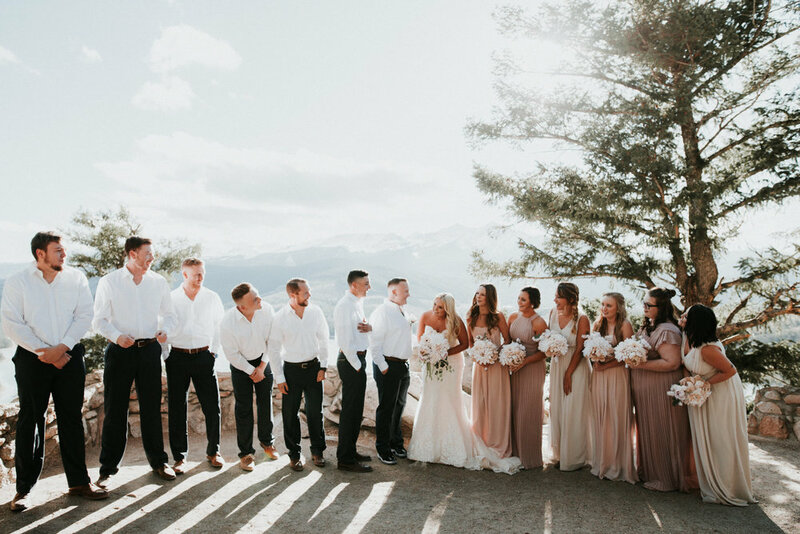 We each had 6 bridesmaids and 6 groomsmen, which meant TWELVE people we were responsible for and had to worry about them getting out there. Everything went smooth once everything was said and done, but it was very, very hard to get everyone’s schedules to match up since we were there Friday-Monday. HOW DID YOU FIND YOUR VENDORS? "Selecting vendors in a place you’ve never been and the first time you’re going there is the day before your wedding - s t r e s s f u l! All I can say is do your research, thoroughly and make sure you’re 110% confident in your decisions! " 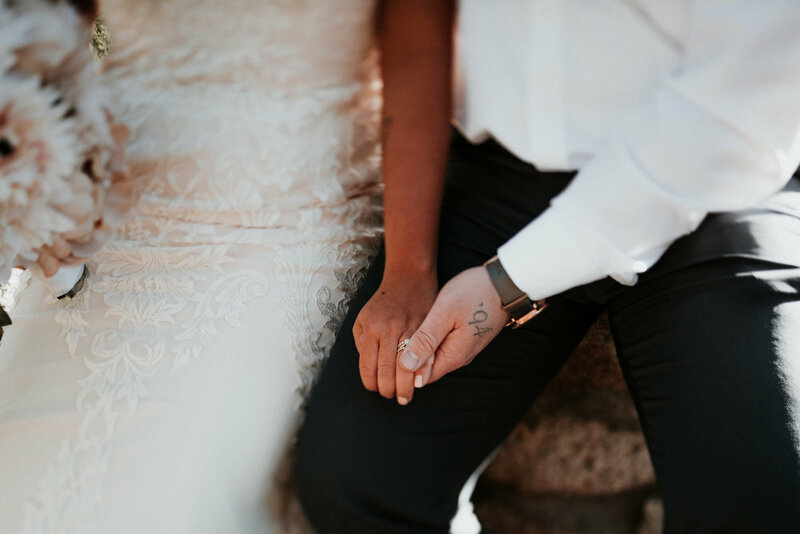 + TAKING A MOMENT HERE TO SAY ASK YOUR PHOTOGRAPHER AND FIND A DAY OR MONTH OF COORDINATOR! 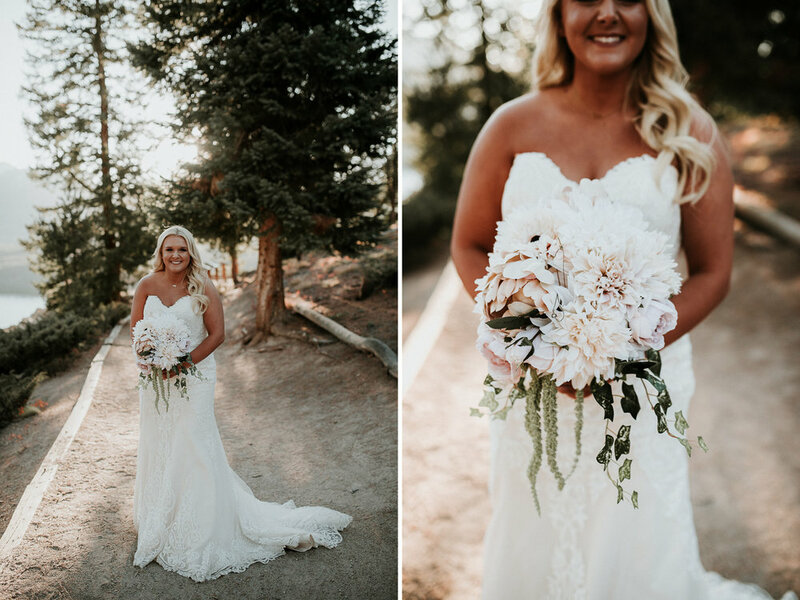 CHECK INSTAGRAM, READ FACEBOOK REVIEWS, CHEK OUT WEDDING WIRE AND THE KNOT. 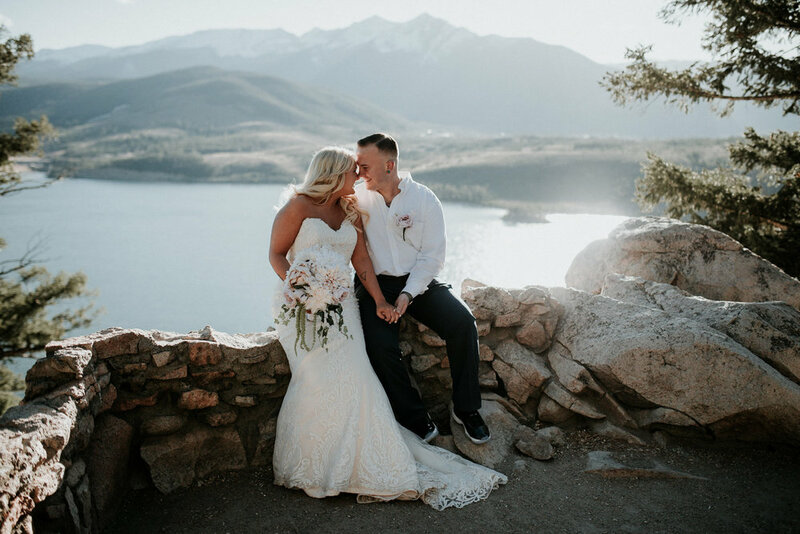 "My absolute favorite moment was when Rosalie came up to Coleton and I right after our ceremony and asked us to say I do to each other! I couldn’t help but laugh even though I secretly want to cry at the same time at the fact that our minister forgot to have us do so. (Also another good tip on knowing who is going to marry you!!!!) aside from that moment, our sparkler session would be my favorite moment! Zach and Rosie snapped the best reactions! " 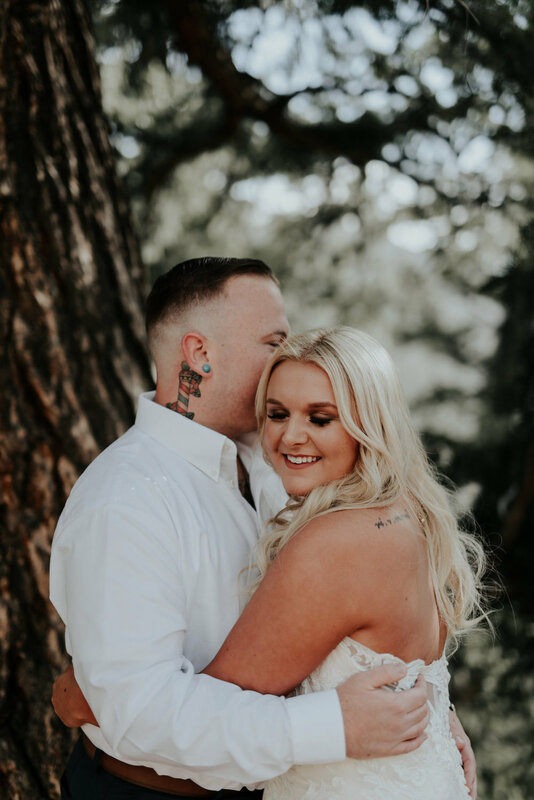 HOW WAS HAVING ZACH&ROSALIE AS YOUR WEDDING PHOTOGRAPHERS? "Having Zach & Rosalie come out was the best decision we could have made. 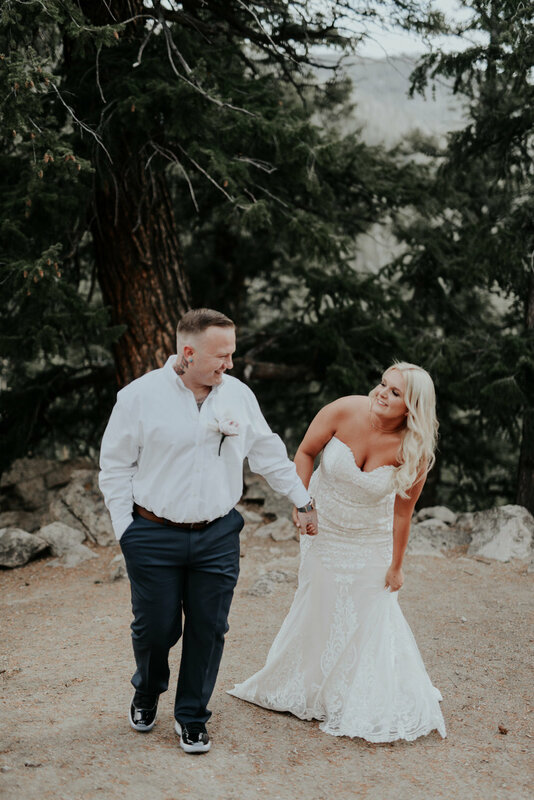 Although they are friends of ours, knowing that we wanted them to do our wedding was a no brainer. 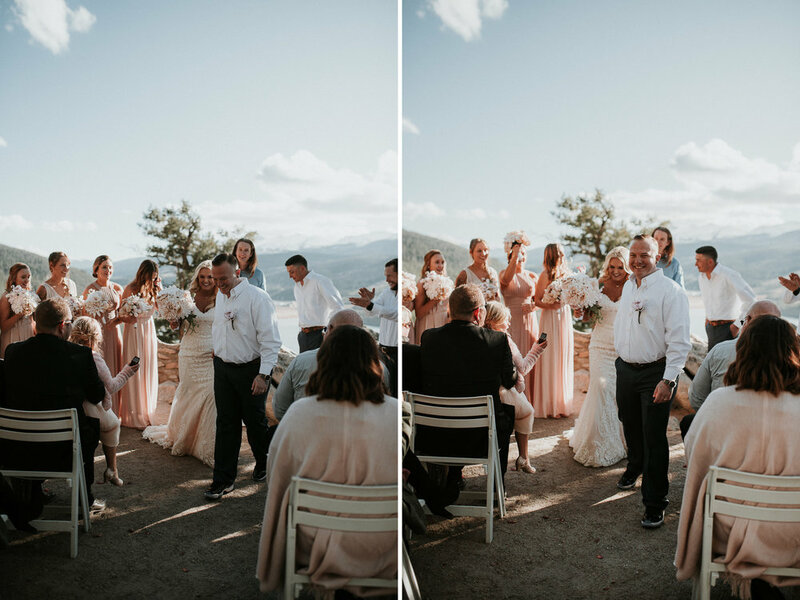 Especially because they LOVE doing destination weddings and have an eye for every little detail! The fact that they flew out and were there to offer advice and tips throughout our entire day made it that much easier on us. Not to mention they are a blast to work with! 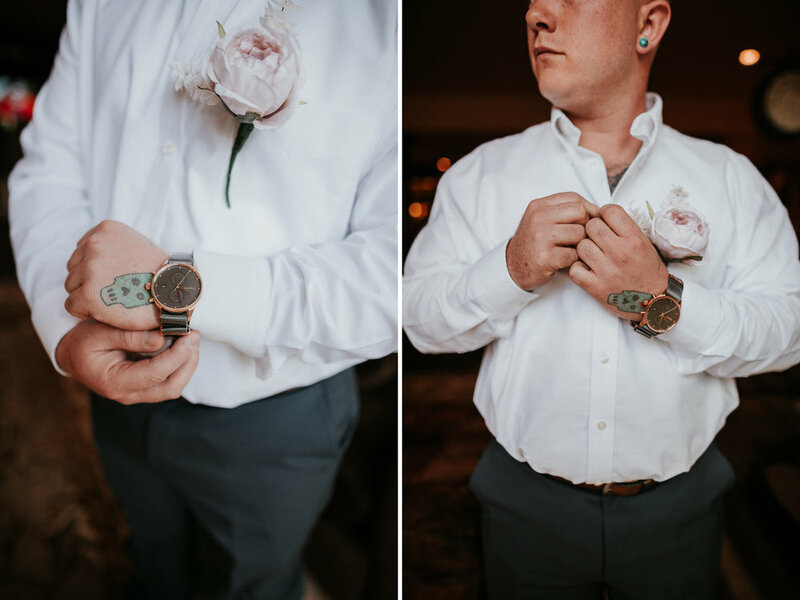 You expect just a few friendly conversations between your engagement session and the wedding, but when you book them you’re booking two wonderful friends to keep forever because they truly care about you and your spouse!! They are passionate about their work and their pictures are nothing short of perfect!"